Are you wondering what people have to say about our pans & who’s using them? Here are the food writers we’ve worked with and also a few press bits too. 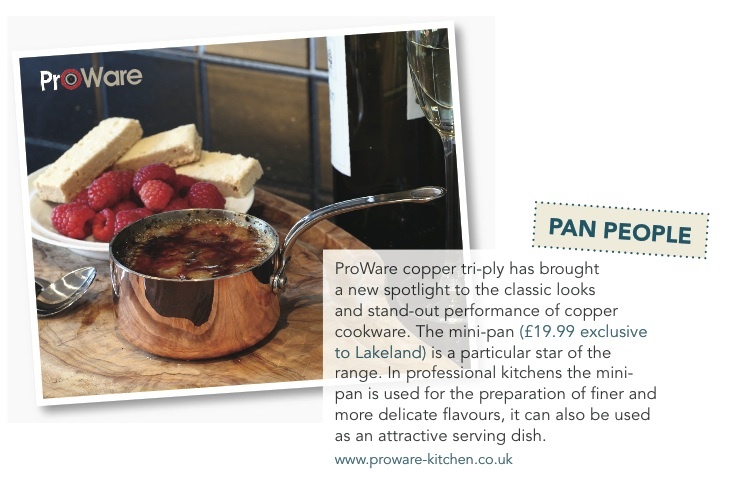 Or visit our Pinterest board dedicated to this for more lovely shots of others using ProWare Cookware. 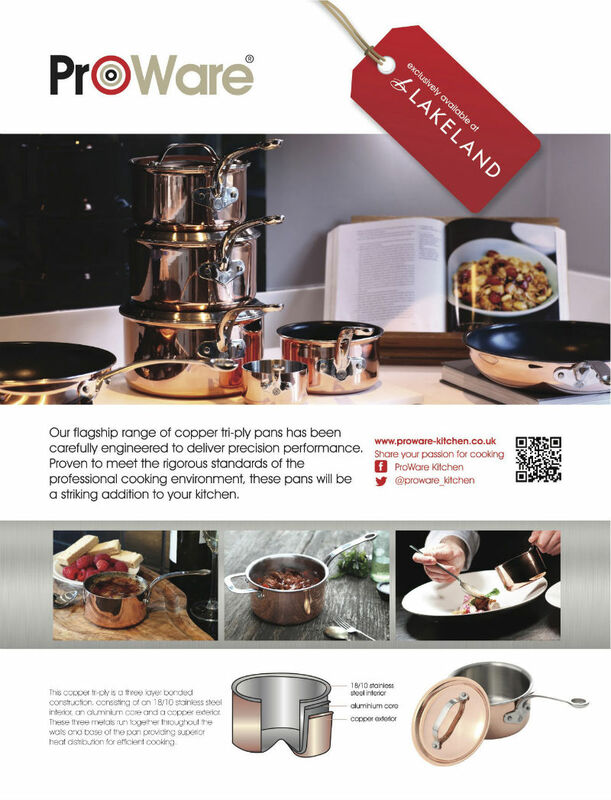 Ren Behan reviews our Copper Tri-ply cookware range here. Ren reviews our Copper Tri-ply Sauté Pan and new mini pans here. Ren reviews our new induction compatible Stainless Steel Tri-ply cookware here.